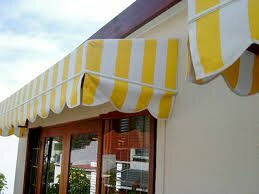 Our business is expanding on over the past couple of months we’ve added an outdoor division to compliment our blinds division. 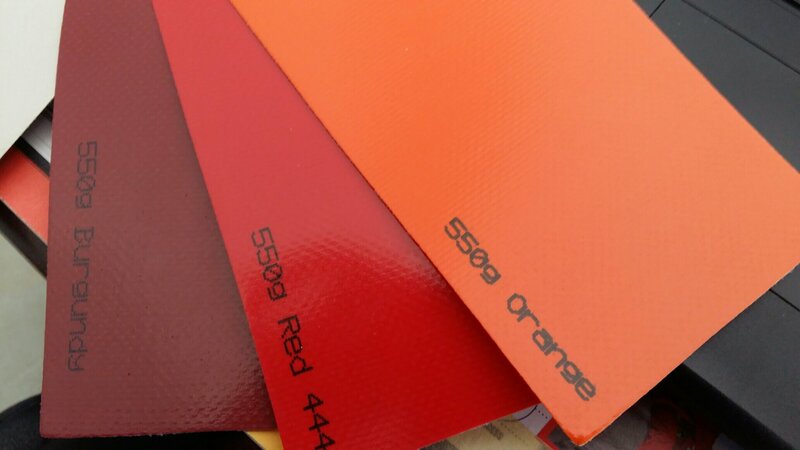 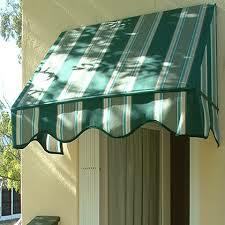 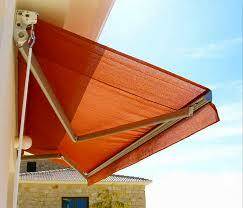 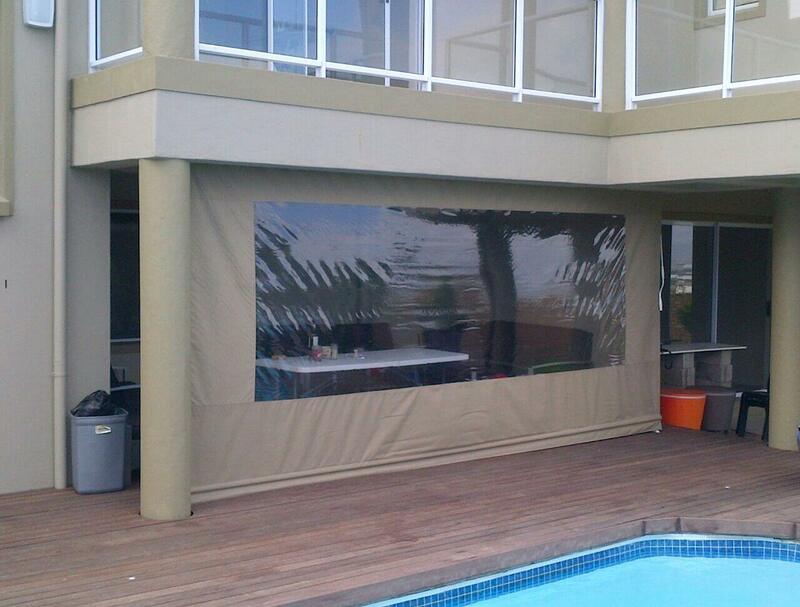 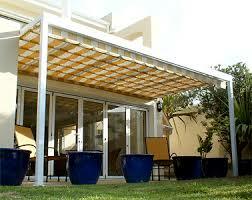 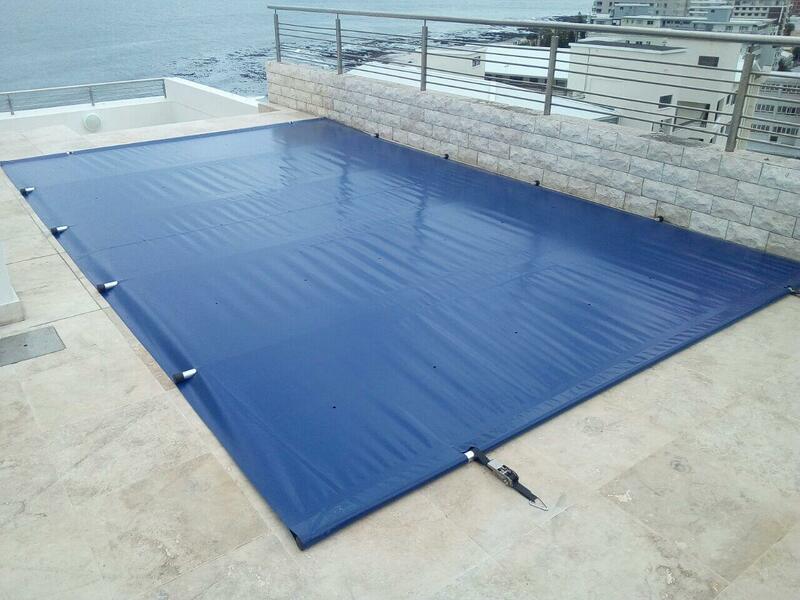 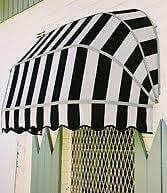 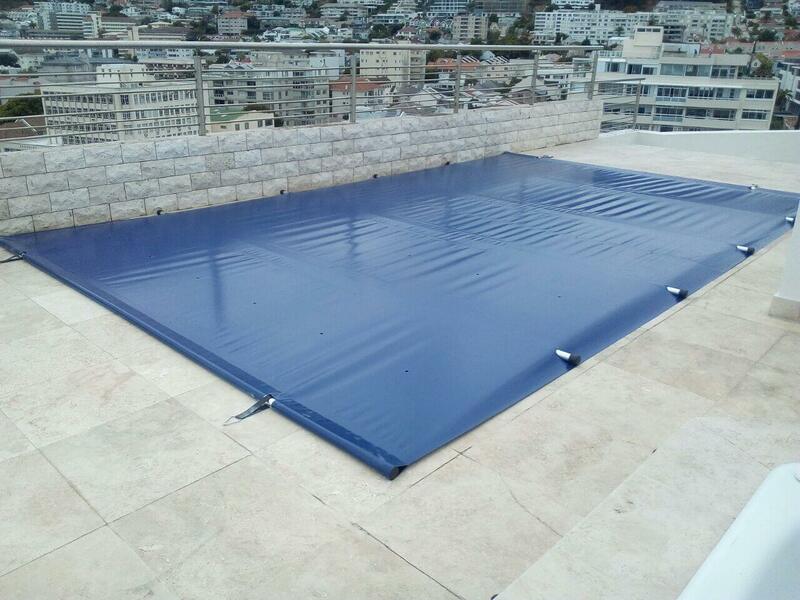 You can now rely on us for stylish custom made Awnings, Outdoor Blinds and Pool Covers. 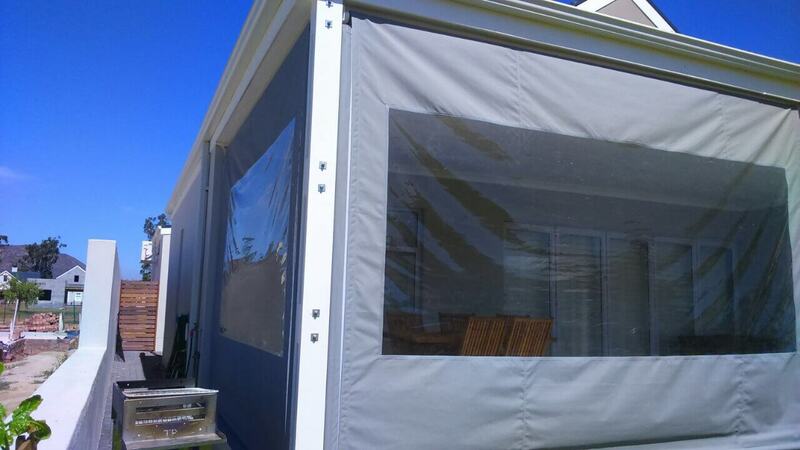 As with our blinds we pride ourselves on the highest levels of quality and service and we trust that you will be just as delighted with the products and service we provide than what we are to have you as a happy customer. 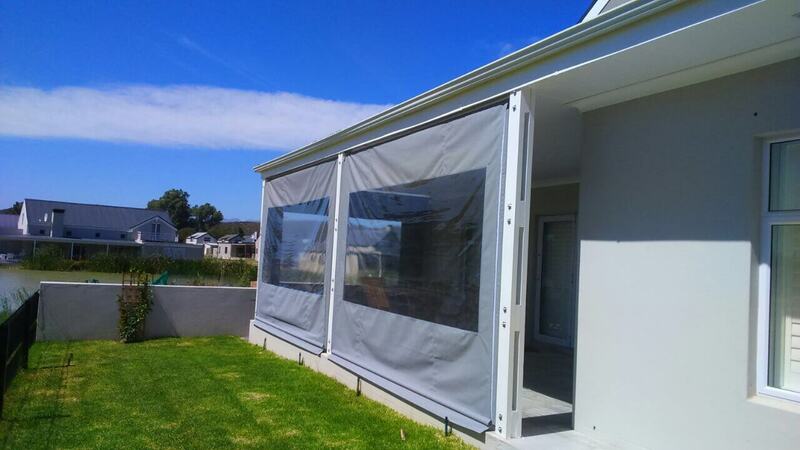 Discover a large selection of quality, colourful Outdoor Blinds, to turn that outside space into a coveted entertainment area. 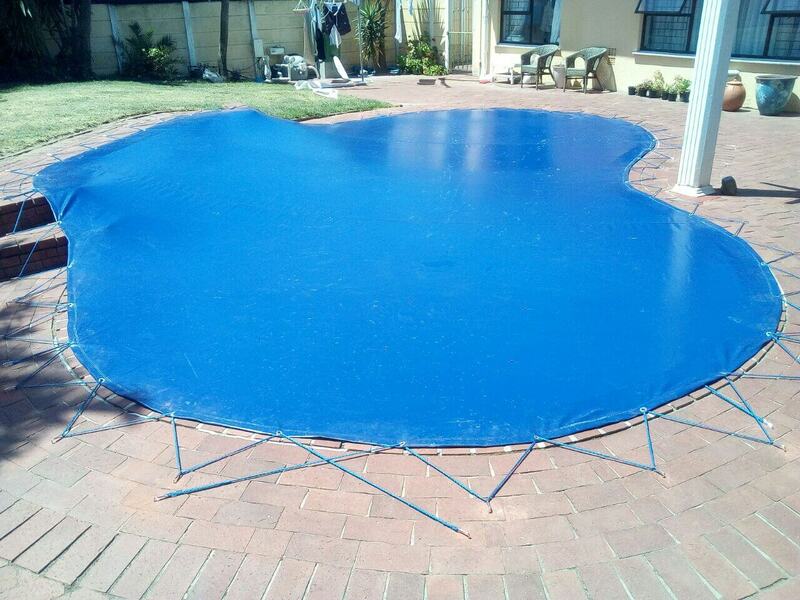 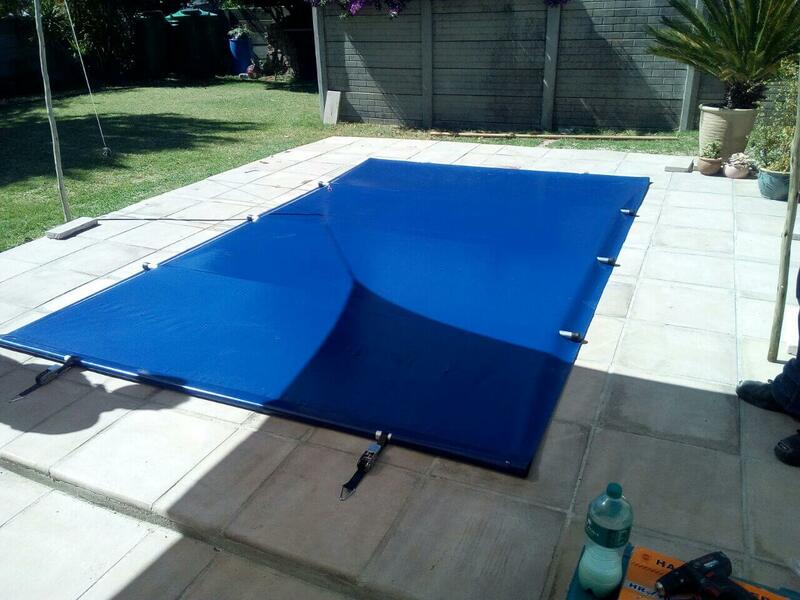 Custom made to fit your specific pool. 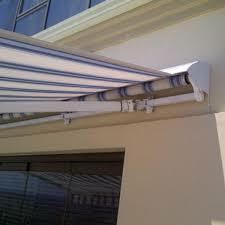 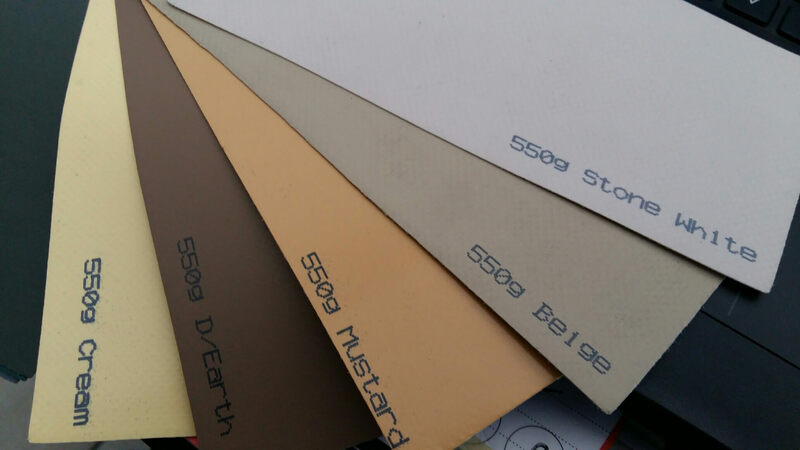 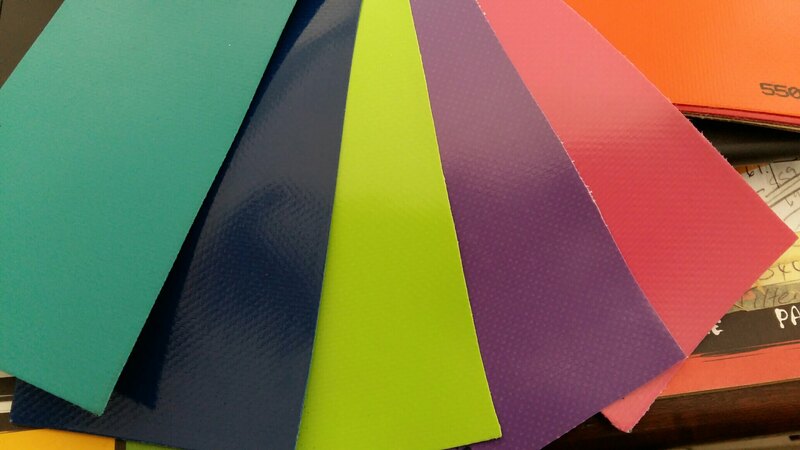 We only use the highest quality material and supply professional installation services.